I was going to blog about zoukout. Then, I scrolled up and down on my photo album. Too many pictures, ain't nobody got time for that, lol. My music kick is here. It's music talk for today! My girl friends and I have been actively sharing Banks' music. 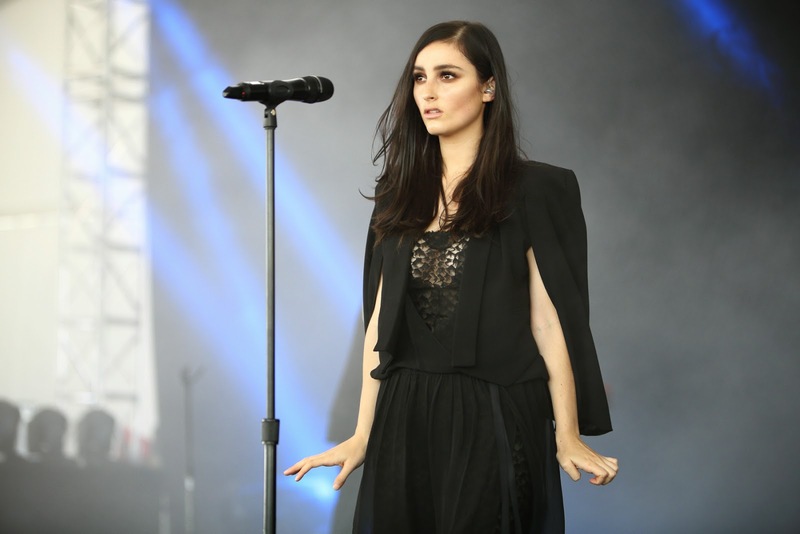 I don't know if you know or heard of Banks. Got to hear her singing live at Good Vibes few months ago, she's very good. I personally think that she's a combination of Lorde, Lana Del Rey and Ellie Goulding. People classified her music as pop, to me, her music is pretty dark, indie + electropop. I thought that she's English, surprisingly she's American. 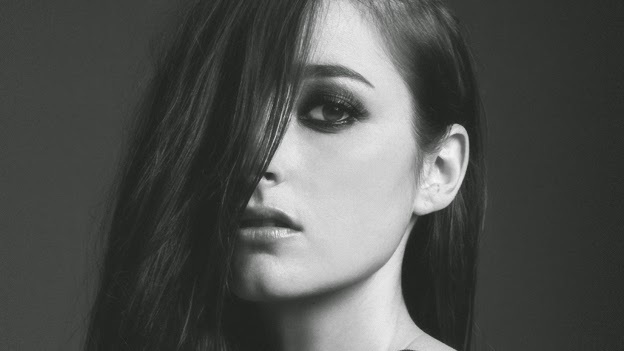 The first song I've ever heard from Banks was Waiting Game. I was like dayummm, this is some good shiet. The chorus sounded so much like Ellie Goulding, I was confused. The whole album is great, so great. Every single track is good. I can't choose a favourite, I really love "Beggin For Thread", "Waiting Game", "Change". Man, I also love "Someone New", "Brain", "Drowning", "Goddess". I think I almost named everything in her album - Goddess. Oh ya, a fun fact for you guys. using her contacts in the industry, so cool!!! The acoustic version of "Change". I don't know, I love her emotions, maybe cause I can relate to her (some songs). "Someone New", that tune always strikes me, for no reason, it's just sad, lol. Here's some music I keep replaying recently. I really like Chris Brown's music, oh my my. Been replaying Jay Chou's new song too. Then, it was Ed Sheeran's cover of "Take Me To Church" before this. It's now Lorde's cover of "Don't Tell Em". My goodness, this song is so addictive. There was this period I kept replaying Hozier's "Take Me To Church". I was all emotional and I replayed it 24/7. "Amen, Amen, Amen, take me to church..."
I think that was all she heard and what she understood, lol. She must be thinking "What's wrong with my daughter? Since when she became this religious?" LOL, I'm sure she was thinking that, lol lol lol, she had that confused and worried look. Then, I came back from Singapore. Skrillex all day err day, bruhhhhh. "Dooms, du du du du du, dodooms, du du du du~~~"
My mum was really really really confused.